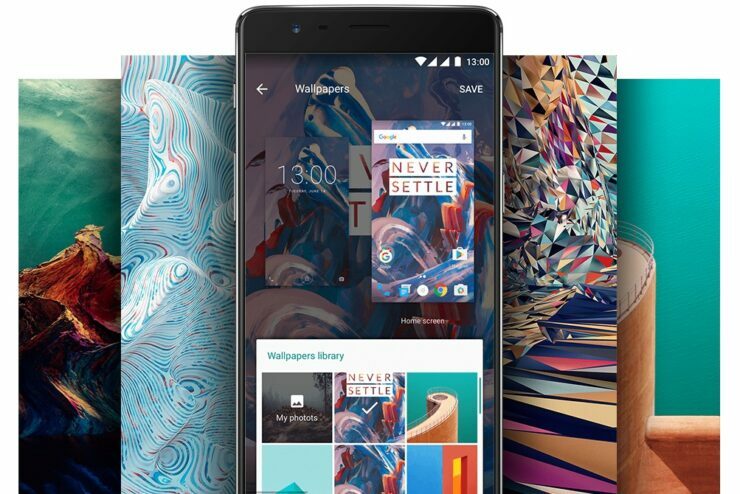 Previously, OnePlus smartphones were offered in generic color models that went along with the kind of materials that were used to form the outer shell of the smartphone. While there’s nothing wrong with that kind of approach, it does make the overall smartphone solution a bit bland for some users who want something more from companies. With the OnePlus 5, it looks like they could get something in return, as the company’s tweet reveals that the upcoming flagship might provide more than their fair share of color variants. The company’s official twitter account reveals the following details concerning the sort of different models that could be offered once the official announcement is all said and done. The OnePlus 5 appearing in different color models will bring something new to the table because with the unveiling of the OnePlus 3, all we’ve seen is a generic full metal jacket that looks very similar to the likes of HTC 10 and though it is not a bad choice by any means, we’ve already concluded that it does not bring something new to the table. However, with OnePlus’ only weapon that is helping its mild success is the fact that it is offering a product that features impressive hardware for a very affordable price tag, it does not hurt to try different experiments from time to time. Apart from the lack of the design change emanating from the OnePlus 5, the only upgrade that we have heard about is the fact that it will come with a vertically-configured dual-camera module, allowing users to take ‘in-depth’ pictures from time to time. Hopefully, we will also be able to see other features sprout up, such as support for wireless charging, but for that, the company will have to adopt a glass and metal design, which to say the least is not a safe route to go if you’re looking to save costs. Which color model would you go for if you’re going to be purchasing the OnePlus 5 in the near future? Tell us your thoughts down in the comments. OnePlus 5 Android 8.0 Oreo Beta Build Leaked – Get It Now!